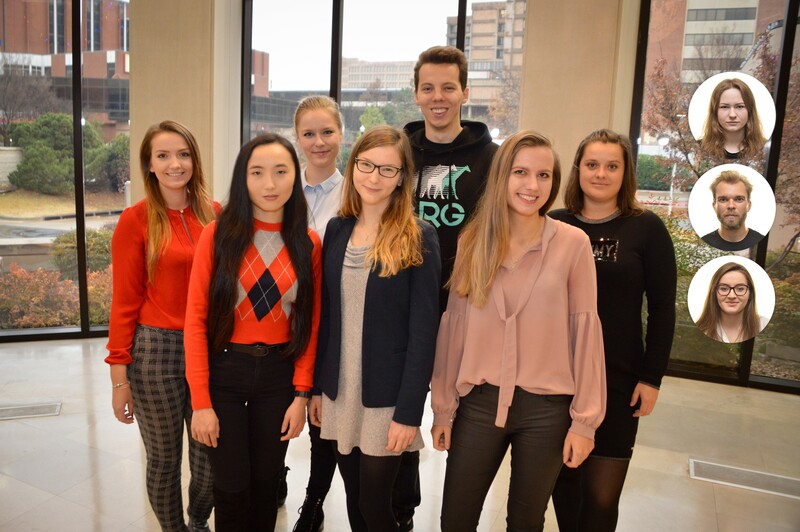 The Visiting Research Graduate Traineeship Program (VRGTP) offers eleven-month (July to June) research traineeships to students enrolled in an eligible Masters degree program in any area of biomedical sciences in Poland. Students in their first or second year of the Masters program are eligible to apply. Students in their second year must be awarded a leave of absence by their parent institution. In some cases students may receive credits towards their second year and they will be able to use the results of their research towards a Masters thesis at their home institution. The number of traineeships in any given year is subject to the availability of funds with the host institutions. Successful candidates will be offered positions in interested laboratories at the host institutions. Students will have a status of a visiting graduate student or a research trainee and depending on the cost of living in the host U.S. city, they will be paid a stipend of between $24,000 – $28,000 per year. Students will be provided with health insurance. Students are responsible for any U.S. federal and/or state taxes.